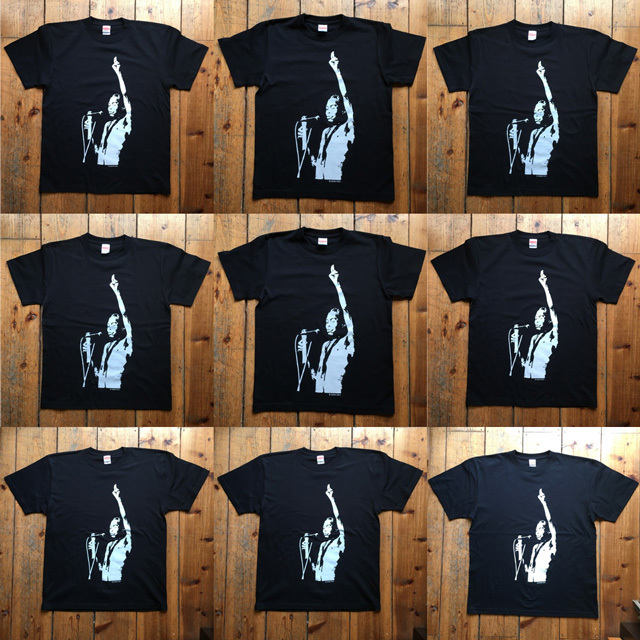 2017.06.26 / Fela Kuti T-Shirts | Root Down Records Blog. This entry was posted in News and tagged Afro, Big Joint, Fela Kuti, Root Down Records, T-Shirts, World Music, アメ村, 大阪, 試聴, 通販, 酒井透. Bookmark the permalink.